A penny cannot buy what it once used to, but the little coin added meaning to everyday language and living. A penny for a wish, a lucky penny on the ground, or a penny for your thoughts. With the Canadian penny's phasing out, the penny may be out-of-sight but should not be out of mind because pennies are special. That is the blurb for a delightful picture book I recently picked up for my grandchildren, from Canadian author, Susan Harris. I invited Susan here today to answer a few questions. What inspired you to write a book about the penny? When I heard the Canadian penny was being retired, I wondered what the penny would say of its life over 155 years if it could speak? What did it hear? See? How did foreigners respond to it? I started making up stories for my family over supper, and joked that I should write about the penny. My husband encouraged me, and the book for adults, "Little Copper Pennies: Celebrating the life of the Canadian one-cent piece" was created. What was your favorite part about researching this book? This book (Little Copper Pennies for Kids) was an afterthought, thanks to a teacher-librarian friend’s suggestion, when the adult reader was in production. Interviews were my favourite part of my research. I started with our experiences as a family, then expanded to others by phone, in person, and by email. People had stories dating back to the 1920s when they were children, and many remembered family anecdotes from the 1800s. I’ve heard that a number of schools have enthusiastically bought up the book. Could you share a story about that? 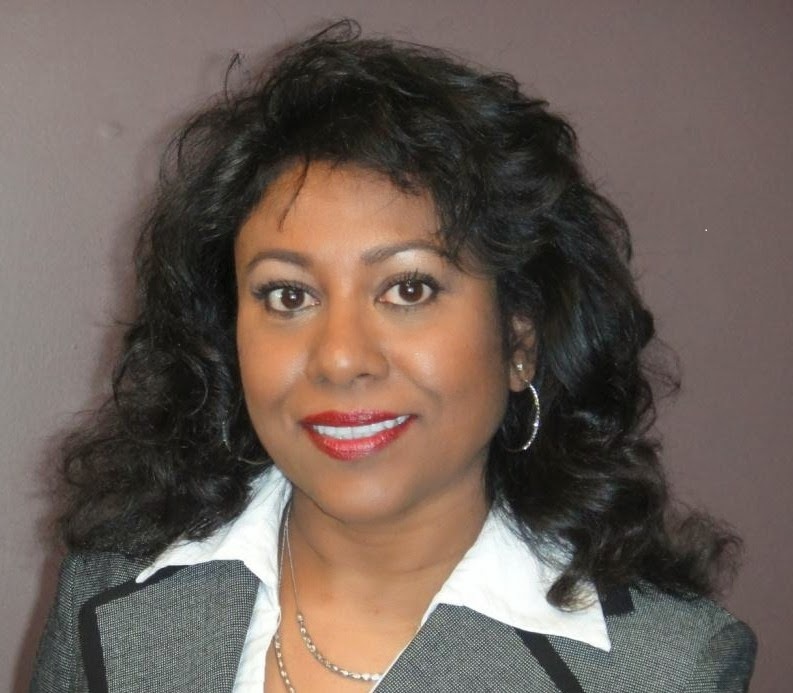 I was a former teacher so I believe my credibility was already established, and I found it easy to approach principals and superintendents. The books are in every province, and in many public libraries and in schools across the nation (except in QC, but individual customers from that province have purchased copies.) The books sell themselves - teachers love the colours, the story, the History Page, the Facts, the Fun activities. Children love penny magic, fun and pictures. I've done presentations at dozens of schools to thousands of students. Picture books are often difficult to market. What can you tell us about the sales? I'm pleased to say that sales have exceeded the quota that major bookstores require in order to keep a book on the shelf. It is my hope that the memories of this iconic Canadian symbol will remain alive for generations to come. Thanks Sandra, for the interview and for sharing my book with your granddaughter. 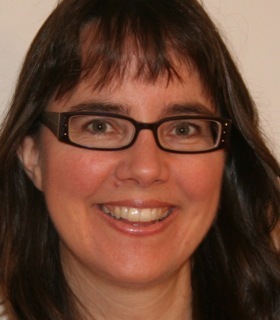 Susan Harris lives with her family in Melville, Saskatchewan. 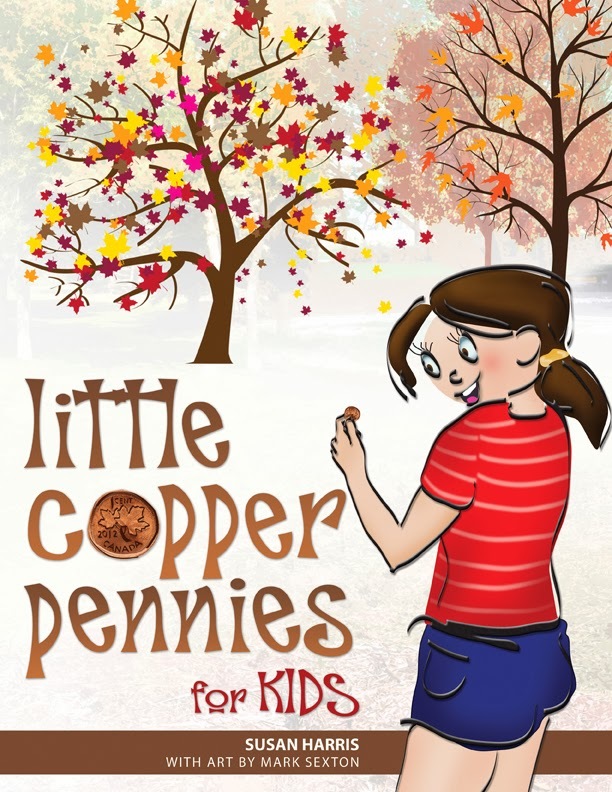 She is a former teacher and the author of Little Copper Pennies: Celebrating the Life of the Canadian one-cent piece, Golden Apples in Silver Settings, and Little Copper Pennies for Kids. She loves taking pictures and playing with kittens. Thank you, Sandra, for introducing my book to your audience. I believe that people from any economy that has/had a 1-cent coin will be able to relate to the rhymes, fun and storyline, and will be prompted to consider their coin's own history. I agree, Susan. I think it's a wonderful book. I enjoyed hearing about this book here! Thanks, Sandra and Susan. Thanks Sandra and Susan. It sounds and looks like a lovely book. I like the concept. We haven't used pennies in Australia since the 1960s, which was before I was born so I can't remember them. How original, Susan. No wonder your books are picked up and are enjoyed by school children! Susan and Sandra, great interview! 1 cent and 2 cent copper coins were phased out in Australia over twenty years ago. My kids were fascinated by the USA pennys I've brought back home and it's lovely you're keeping their memory alive for kids in Canada. What an original idea! Thanks for sharing with us ladies.